Vermont's mounting beer tide is spawning more than just breweries. 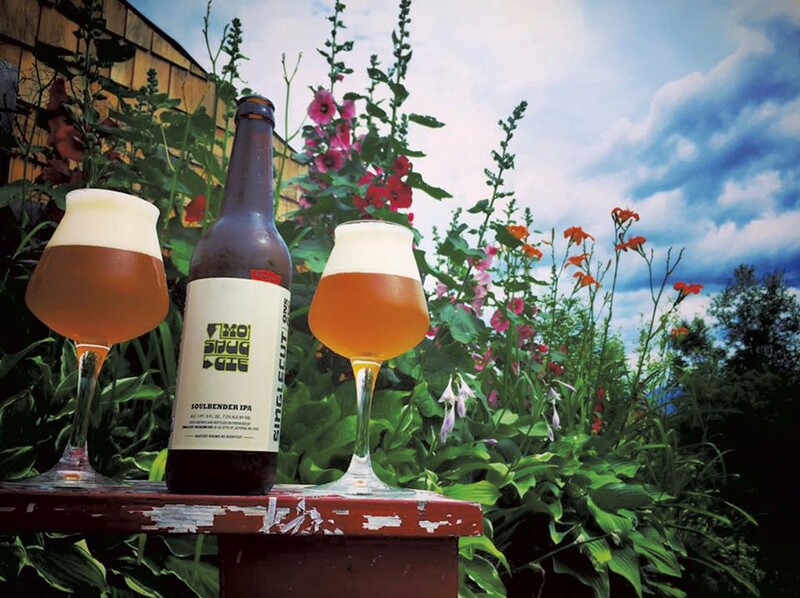 Eight months ago, Waterbury husband-and-wife team Indy and Mark Ewald launched Vermont Beer Shepherd, a distribution company that seeks to connect small breweries with thirsty craft-beer customers. Like many of its clients, Beer Shepherd works on a micro scale, purchasing one or two pallets of beer at a time. That's key for breweries such as Winooski's Four Quarters Brewing, which recently signed with Beer Shepherd after self-distributing for years. "The first thing we hear from small breweries is, 'We don't have enough [beer to distribute],'" Indy Ewald says. Most distributors focus on mass-market beers first, then round out their portfolios with craft beer, she explains. "We wanted to make [small brewers] our priority — to [provide] artisanal treatment for artisanal beer." That means handling the beer as a brewer would, storing it at its ideal temperature and respecting the brief shelf lives of aromatic IPAs and other delicate brews. Starting this Friday, August 12, the company will host its first annual Vermont Beer Shepherd Week. The week of events will introduce locals to its portfolio, which includes well-regarded breweries such as SingleCut Beersmiths (Queens, N.Y.), Boneyard Beer (Bend, Ore.) and Foundation Brewing Company (Portland, Maine). Events include tap takeovers at Stowe's Tap 25, Waterbury's Blackback Pub, Burlington's Farmhouse Tap & Grill and Williston's McGillicuddy's Irish Ale House, along with other happenings at ArtsRiot and Waterbury's Craft Beer Cellar.